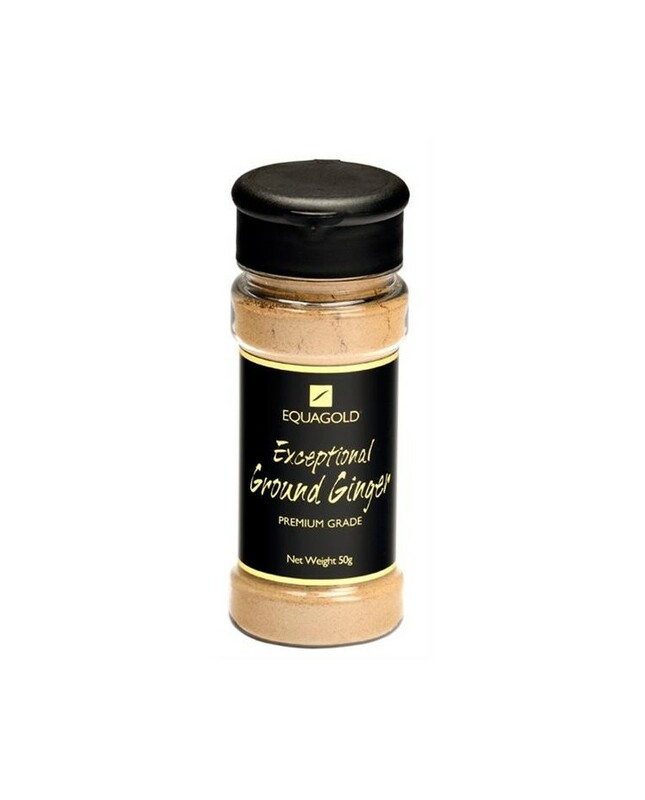 This carries an amazing flavour and 'kick' purpose made by Equagold, We take the highest quality dried ginger and grind it to a powder! 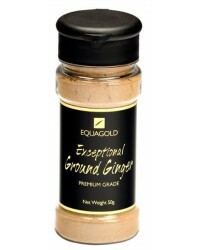 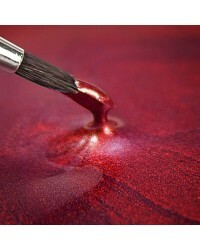 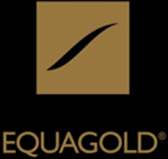 Equagold grinds this powder in New Zealand it is 100% Pure and Does Not contain any anti-caking agents. 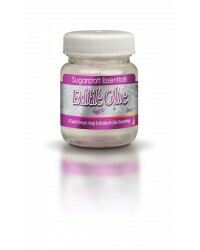 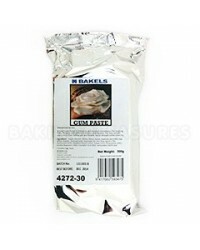 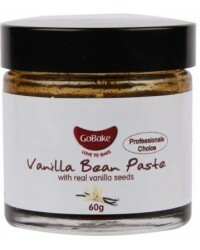 It is frequently used in Asian cuisine, meat dishes, chutneys, desserts and baking.